Popular comedian Posani Krishnamurali is well-known for his outspokenness. He never minces words during media interviews, and he did just the same and dropped a bomb with his shocking revelation on drug abuse in Tollywood. Posani revealed that there are drug addicts and also a few people who supply narcotic substances to others in Tollywood. However, Posani said that hardly 1 or 2 per cent of industry people are involved in drug trafficking and that it’s wrong to portray the entire film industry in bad light. 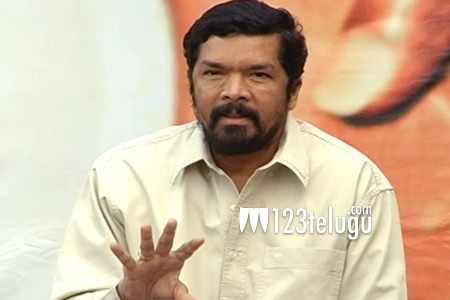 Posani said that Telugu film industry is a haven that sheltered many stalwarts over these years and that a few people are bringing a bad name to the industry.